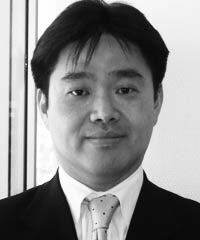 Associate General Manager, Sumitomo Trust & Banking Co.
Seiji Kawazoe joined Sumitomo Trust & Banking Co. in 1987. He has worked in the bank’s asset management and investment section, and he gained professional experience as a Fund Manager and as a Senior Fund Manager for Global Equities for institutional accounts. He has been based in various locations (Tokyo, New York, London, and Luxembourg) where he gained deeper insights into the global financial industry, particularly in the field of equity investments, including corporate disclosure issues and regulatory frameworks. Currently he is in charge of environmental, social, and governance (ESG) guidelines and polices at the bank.